BBC Northern Ireland’s Ulster-Scots and Irish Language television programmes have been given a UK-wide platform. As of this week, a wide collection of programmes, all of which have been supported by Northern Ireland Screen’s Irish Language and Ulster-Scots Broadcast Funds, will have a dedicated portal on BBC iPlayer where audiences will be able to access them beyond the standard 30 day period. 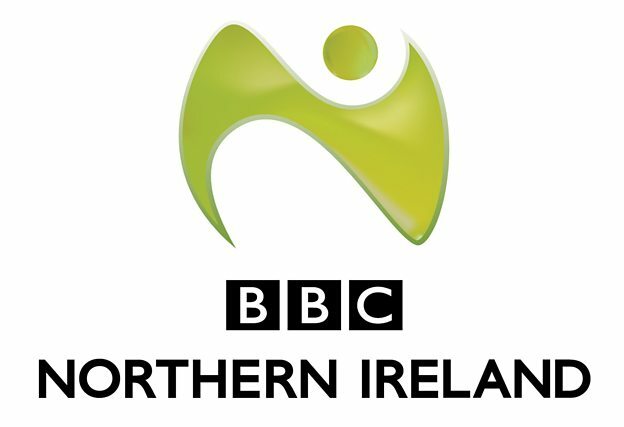 This move is part of a commitment made by the BBC as part of its partnership Agreement with Northern Ireland Screen and will give significantly enhanced access to a range of Irish language and Ulster-Scots content. Several music-based programmes, Music Night At Brownlow and The Call Of The Pipes. Children’s series Cosmic Quantum Ray.